This book has designed on the basis of official resources of ISACA with more simplified and lucid language and explanation. CISA aspirants with non-technical background can easily grasp the subject. Use of SmartArts to review topics at the shortest possible time. Topics have been profusely illustrated with diagrams and examples to make the concept more practical and simple. Questions, Answers & Explanations (QAE) are available for each topic for better understanding. QAEs are designed as per actual exam pattern. Book contains last minute revision for each topic. Click here to view the free version of the book. We are bunch of Audit professionals eager to help CISA aspirants to fight their battle against ISACA. 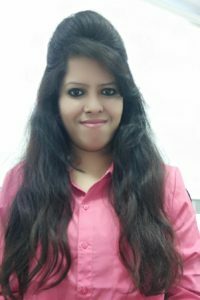 We ourselves fought our battle several years ago and realized that ISACA is a stubborn and strong enemy with 5 heavy weight bulldozers to crush CISA aspirants. Nevertheless, you need not worry. At www.cisaexamstudy.com we have all the strategies not only to defend ourselves to achieve the certification but at same time attack ISACA to gain top percentile. 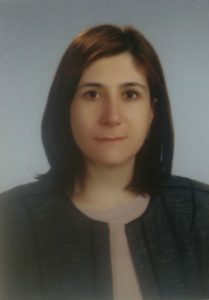 Arzu is a certified information system auditor and computer engineer with vast knowledge and experience in IT Audits. A very noble initiative has been started by Muhammad Saddam Khaleed for CISA aspirants. He has launched dedicated CISA group in telegram application. 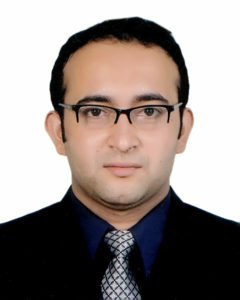 Saddam is a very well known IT security expert in Bangladesh having prestigious certificates and degrees like CEH, OCA, MCTS, MCP. Why CISA is inevitable in today’s world ? The Certified Information Systems Auditor (CISA) is a certification issued by the Information Systems Audit and Control Association (ISACA). Author hemangdoshi99Posted on March 14, 2017 July 22, 2017 Categories CISA in demand2 Comments on Why CISA is inevitable in today’s world ?